Everlasting sheet - 3 panels - was $24.99. Now $19.99. Zip-N-Grow sheet - for 4 panels - was $27.99. Now $16.99. 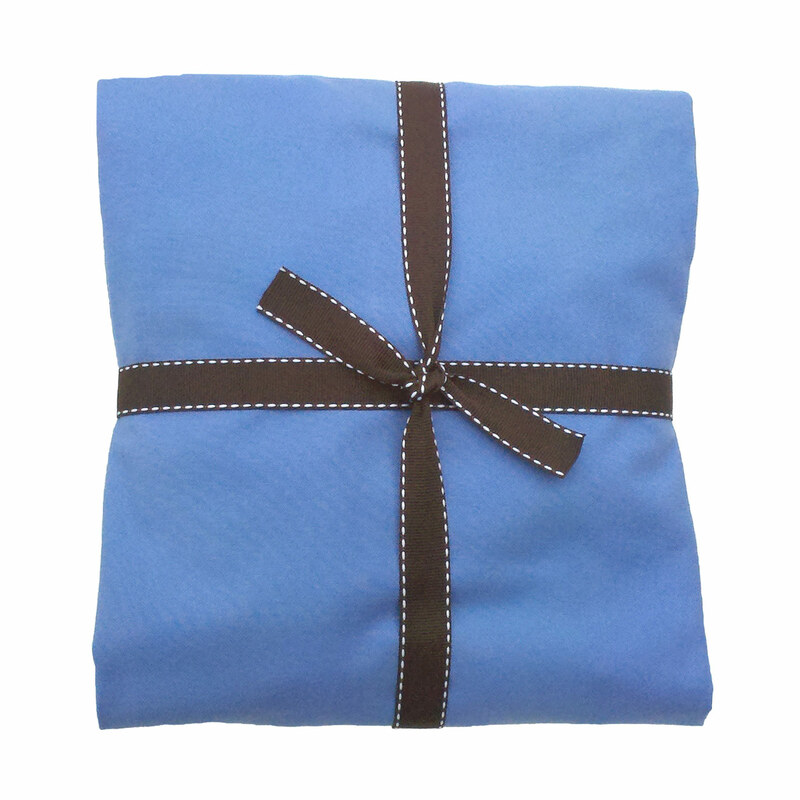 Newborn sheet - for 1 panel in Zip-N-Grow - was $12.99. Now $8.99. Change the color of your play yard to fit your flair. Perfect for hotels, grandparent’s and babysitter’s houses, daycare, and more. With NAMI there's hope! Families that deal with mental health issues, including post-partum depression or post-partum psychosis, can get help from NAMI, a wonderful organization that offers programs completely for free all over the country. By buying MamaDoo Kids products you are helping NAMI, the National Alliance on Mental Illness. It´s the largest organization that educates, supports, and advocates for families dealing with a mental illness like depression, an anxiety disorder, bipolar disorder, schizophrenia, ADHD, OCD, etc. One of their amazing programs is NAMI Basics: a program for parents of children and adolescents with emotional and behavioral difficulties or a mental illness. When we decided to make our MamaDoo Kids Smart Mat, Zip-n-Grow Mat, and Sleep Mat, the perfect sheets and fun colors did not exist, so we decided to make our own sheets as well. Most other sheets on the market did not fit our pack n play as securely as we wanted them to, so we worked tirelessly to create our unique square-corner design, which keeps them snug and therefore safe for your baby. All of our sheets feature this design and are proudly made in California, USA, with the same high quality non-toxic components as all our mats, and are built to last with double-stitching, knitted elastic around the entire sheet, and thick-durable yet soft fabric. We currently offer 6 colorful and delicious choices that allow you to change the look of your play yard to fit your flair. Dive into our Chocolate Chip, Pink Lemonade, Crayon Blue, Honey, Blueberry Milkshake or Marshmallow. When using your Smart Mattress Topper, be sure to wrap your sheet around both your new Smart Mattress Topper and the hard-board-mattress that came with your play yard. This will keep the sheet tight and secure avoiding the possibility of your baby pulling the sheet out. We are very pleased with the design, colors, and quality of all our sheets and know that you and your child will be too.